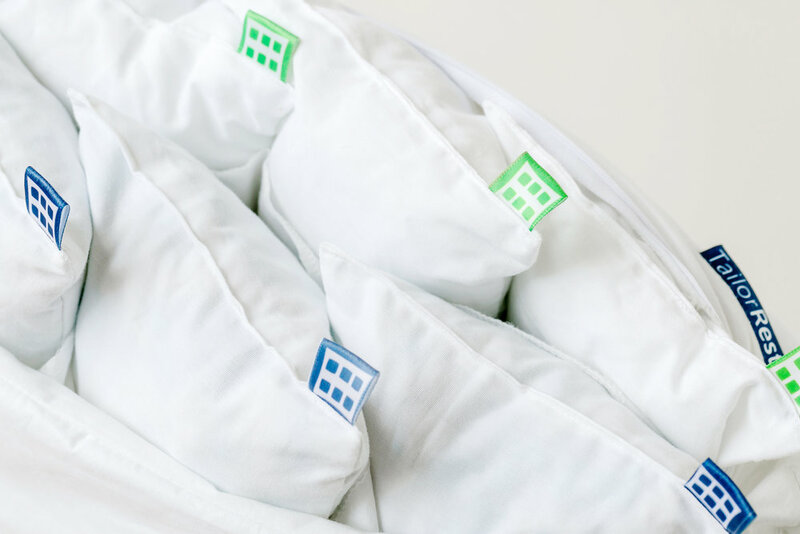 The world's first customizable pillow. 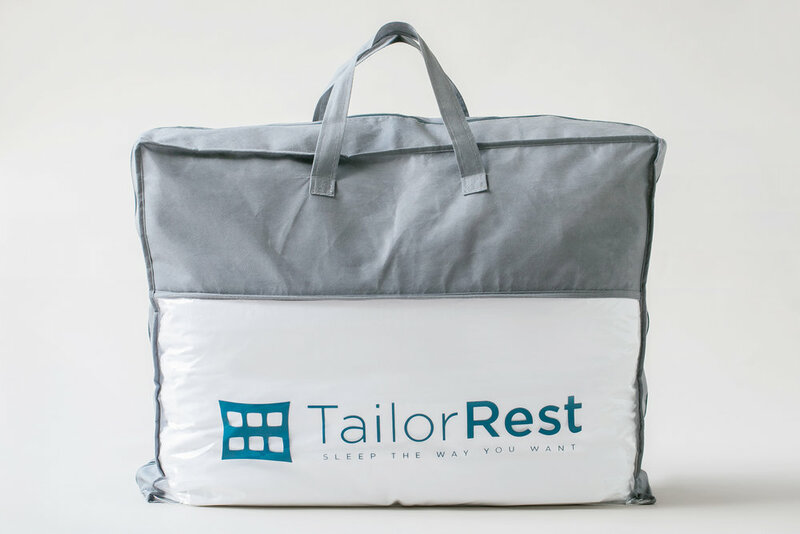 TailorRest is revolutionizing the pillow industry with our patent-pending, customizable and adjustable pillow system. 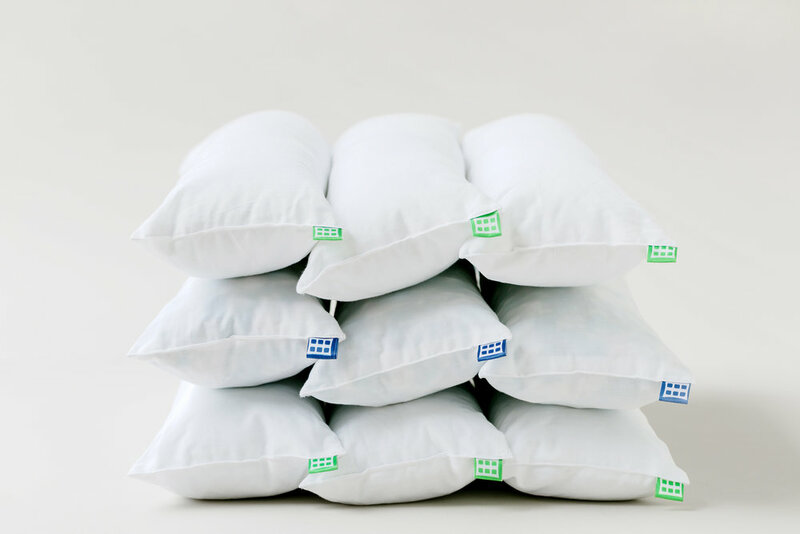 Utilizing a six interchangeable pillow inserts of different premium materials, you can optimize the feel and support level that is perfect for you. 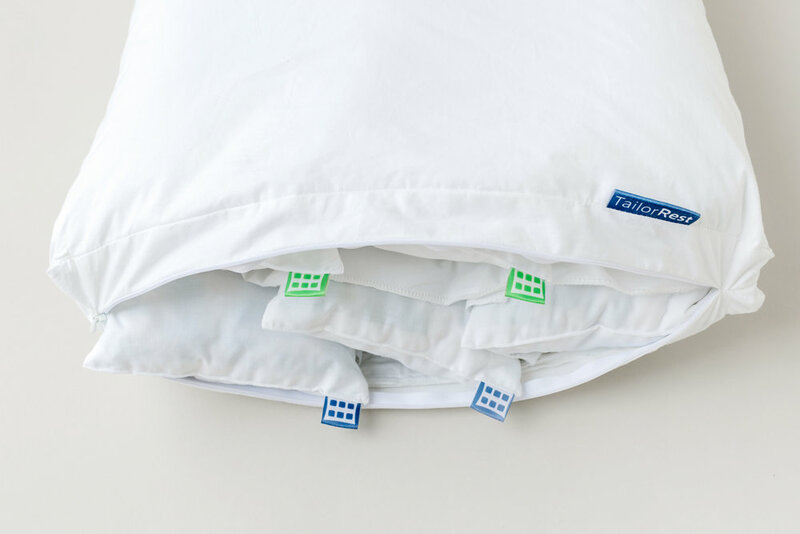 TailorRest pillows feature fabric channels that keep individual inserts in place, a 2-inch center gusset for premium loft and hidden zippers on both ends to easily change inserts. 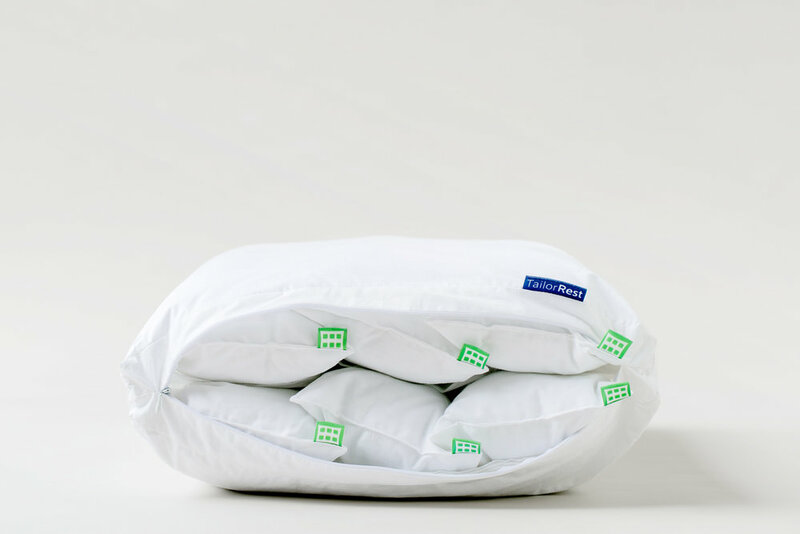 Each TailorRest pillow comes with nine total inserts. 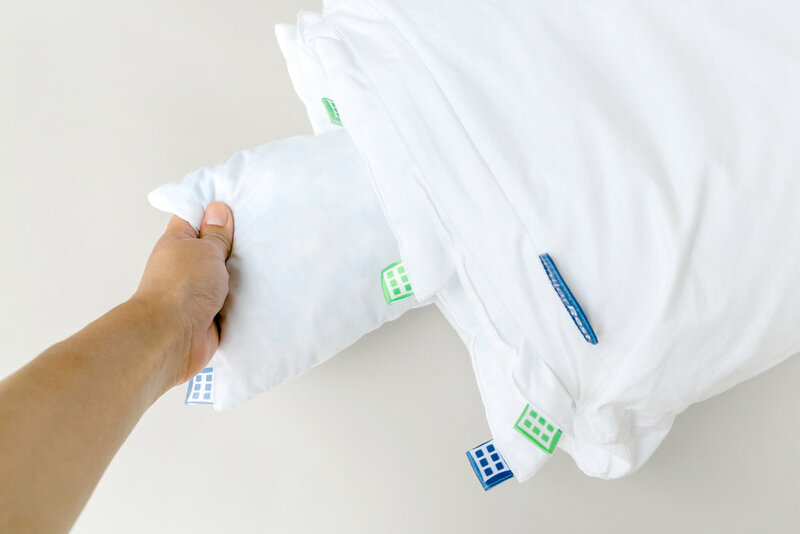 The pillow case holds any combination and placement of six inserts that best match your feel and support preferences. With the ability to re-configure your inserts whenever you want, you never have to buy another pillow again. 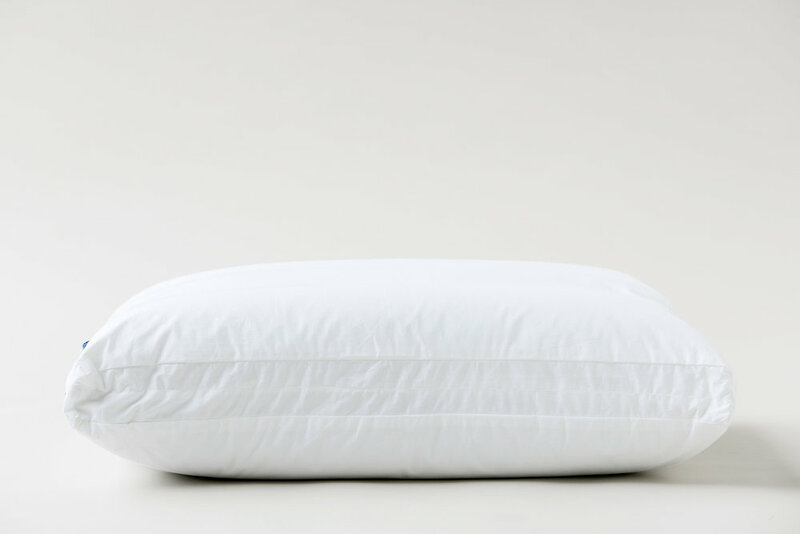 Instead of replacing an entire pillow, additional inserts can be ordered as needed. The down-alternative, siliconized microfiber fill is hypoallergenic and provides excellent rebound and down-like feel. The shredded memory foam is CertiPUR-US certified and is injected with cooling gel for premium comfort and support. 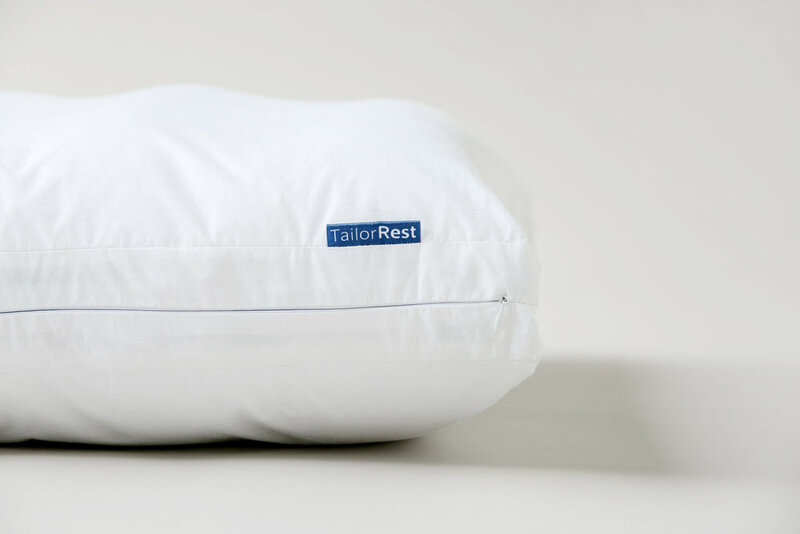 There's a TailorRest pillow for everyone.